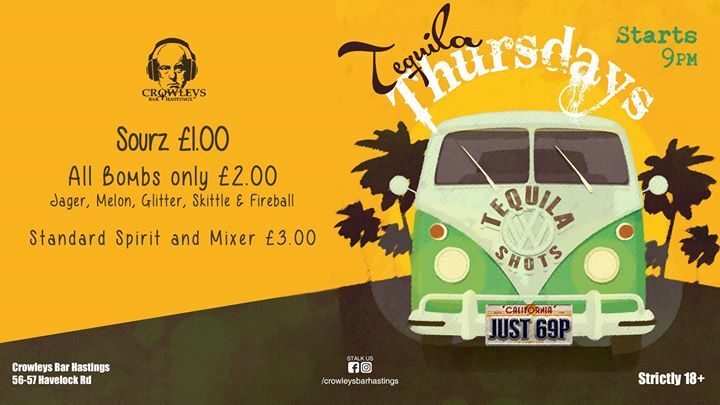 Every Thursday from 9PM we have Tequila on offer for Just 69P. Corona bottles just £2.00! Good vibes, Good People, trust us us to help you get the weekend started the right way. Taking song requests, just write it down and we will chuck it on for you. See you on the dance floor.